Atlanta, Sandy Springs, Marietta was listed was listed as the sixty-fourth most affordable market in the US and ranked as the 15th most affordable in the region. For more information, visit www.nahb.org. For the original article, click here. 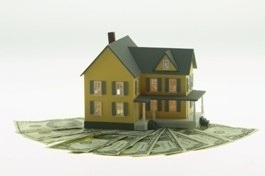 Click here for related home buyer articles.